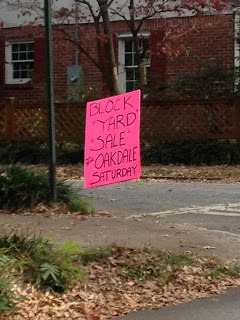 The “Blog” of “Unnecessary” Quotation Marks: "yard" "sale"
I guess it's neither a sale, nor in a yard. Garage display? Thanks Charlotte. It's ok if it's just "dirty"